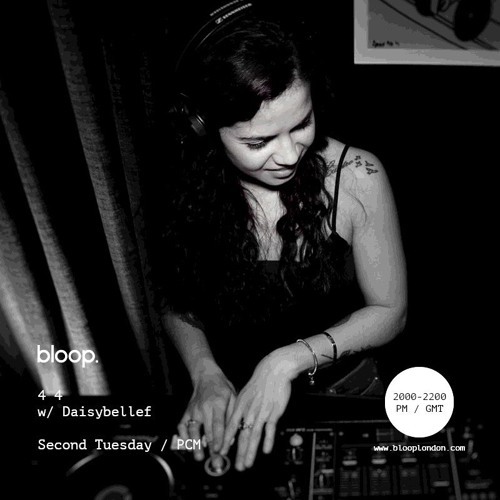 4 4 w/ Daisybelle - 8.5.2018 by bloop. Amazing opener! What track is this?